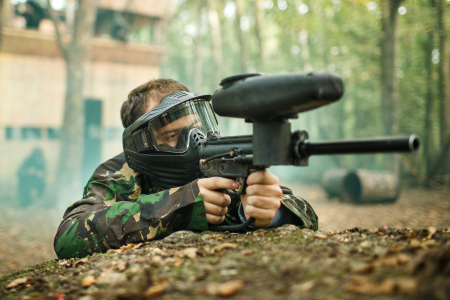 Paintball players looking to play in Lincolnshire have 3 great venues to choose from. Servicing the Lincolnshire area is the Lincoln venue located 6 miles outside of the city centre. It is a fantastic paintball park with some awesome game arenas that caters for all groups looking for that perfect paintball experience. For those looking for a venue slightly further away there is the Nottingham venue and also the Scunthorpe paintball centre. Both are very busy sites that prove popular with groups coming from in or around Lincolnshire.